The first part about agent Johnny English, published back in 2003, was simply named "Johnny English." It satisfied the needs and requirements of the time of the early 2000s when Mr. Bean was popular. The second part, named "Johnny English Reborn," came out in 2011. The second movie, in my opinion, turned out to be even better. Humor was thought out to the smallest detail. The director and screenwriter did their best. For most of us, Rowan Atkinson will forever remain an actor of one role, the innocent Mr. Bean. And yet, for me, his second famous performance is gradually being established alongside Mr. Bean. In the third part, Johnny English has remained the same simple gullible agent-loser. However, with all the troubles, he succeeds. All three series are funny and with a light touch of "Mr. Bean." Indeed, no matter whom Rowan Atkinson portrays, subconsciously, we see (or want to see) Mr. Bean in him. The third part still manages to remain a comedy that can be watched with parents or children, as it is full of the family’s humor. 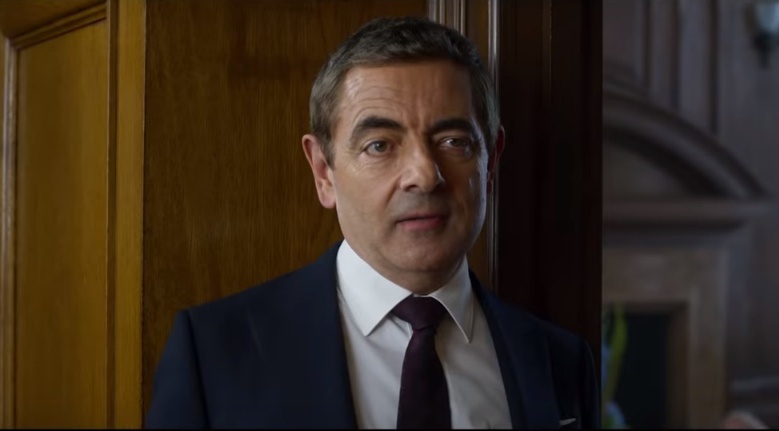 Rowan Atkinson portrays the role of Johnny English. He is an excellent comedian, and this is his benefit. Rowan Atkinson's facial expressions and angular movements can make viewers laugh easily. The funny thing is that all the nonsense English makes with an absolutely serious face. Ben Miller again plays for Buff, Johnny's smart and modest partner from the first movie. 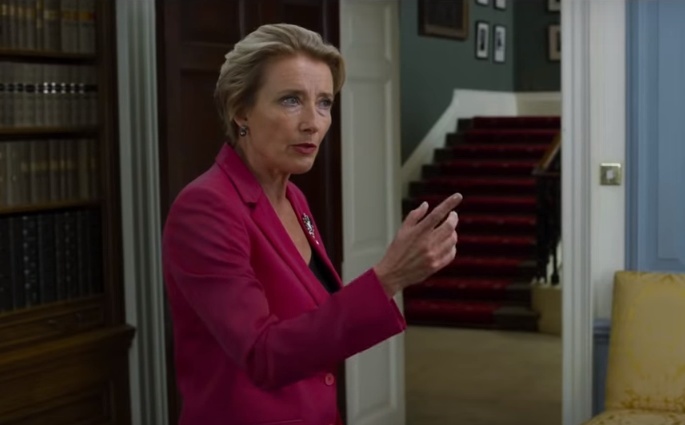 Emma Thompson, in the role of the Prime Minister, parodies the seriousness, the impressiveness and the distinctiveness of the British Prime Ministers, dreaming of popularity in the social media and "a glass of vodka with gin without gin." The country is in a state of complete chaos, and the universe sends me you! Olga Kurylenko plays for the beautiful main heroine. 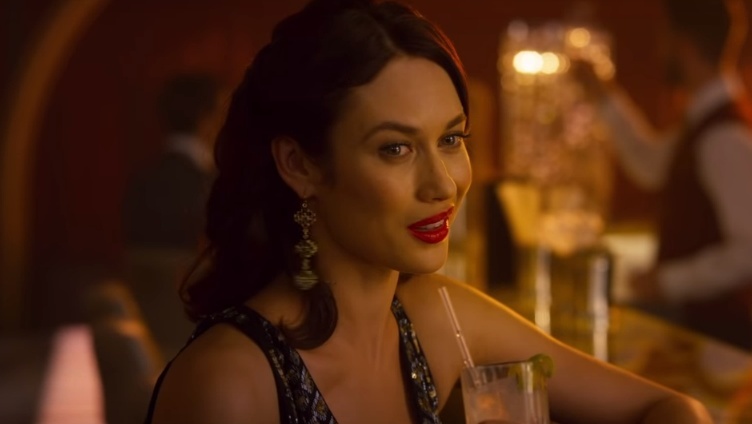 Even the appearance of Olga Kurylenko as the main female character is ironically symbolic. She got the role of the Russian spy Ophelia and coped well, convincingly and calmly. The role of Jake Lacy (Jason), as the main antagonist of the story, seems to be too predictable and, perhaps, even naive, and therefore, completely frivolous. London, discreet and intelligent English humor, real species backgrounds, and red Aston Martin made this movie just great. Watching "Johnny English Strikes Again," I got a reason to laugh, even once again, at the deliberate seriousness of the spy movie. The plot of "Johnny English Strikes Again" is very light, you should relax and enjoy the absurdity of comedy. You can watch the third part even if you have not seen the previous two, they are not much connected with one another. 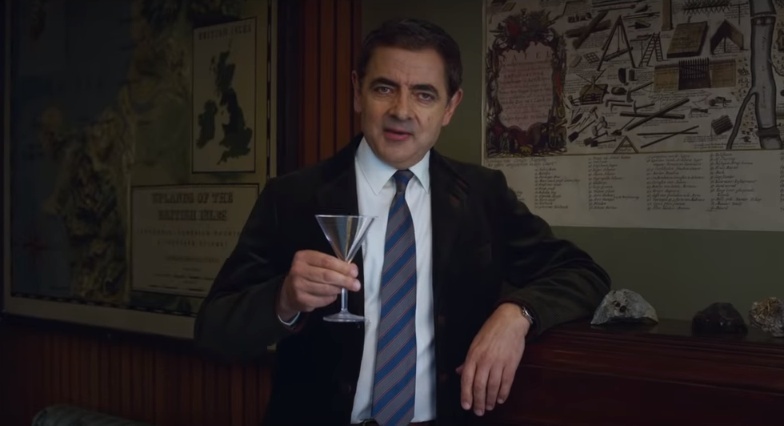 In "Johnny English Strikes Again," Johnny English (Rowan Atkinson) has long retired and works in a regular school teaching kids. 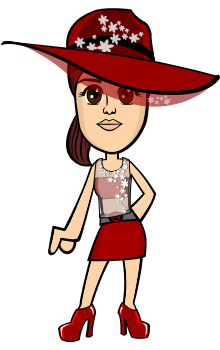 But one day, he receives an offer to come to the office of the secret service of Her Majesty for the next secret assignment, because some hacker broke into the agency base. Together with his faithful companion Buff (Ben Miller), Johnny will try to find the hacker and save the kingdom from cyber attacks. Great Britain does not have any intelligence agents, except for forgotten English. The movie is banal sometimes, but still, it successfully makes fun of the lives of people on the web, dependence on technology, and virtual reality. Even superhero cinema gets a portion of good irony. Rowan Atkinson is a good actor and a great comedian, so if you like him, this movie will not disappoint you. 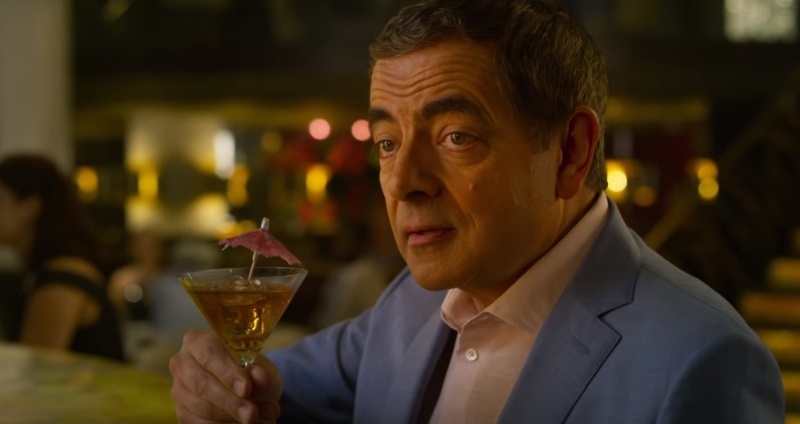 "Johnny English Strikes Again " is a subtle British comedy, a combination of ridiculous subtlety with good jokes, the main idea of which is in words and intonation, in the absurdity of the situation. I believe that "Johnny English Strikes Again" is a classic of British humor, and I love British comedies. Of course, this is not a great work of cinema, but a good funny movie. Just unleash your curiosity and desire to laugh. From the first minutes to the last seconds I was smiling, and several times, the movie made me laugh out loud. After the movie, I recalled separate episodes, Johnny's ridiculous face with the unique habits of Mr. Bean, wonderful Emma Thompson as a powerful prime minister, quick-witted and devoted assistant Ben Miller and, of course, British subtle humor. 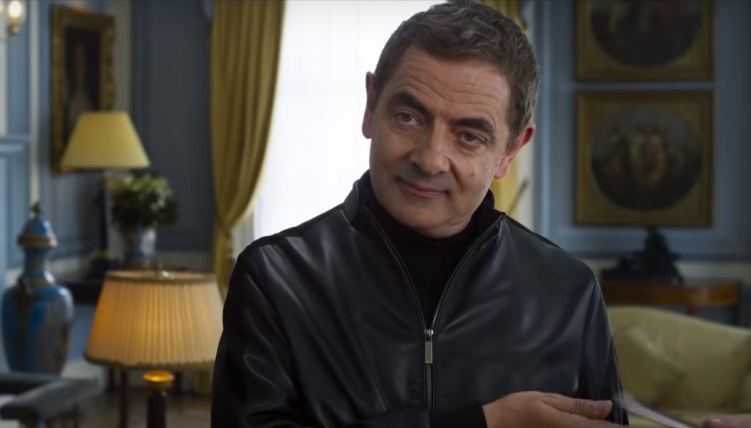 "Johnny English Strikes Again" is perfect for those who love Rowan Atkinson and his comedian talent. This movie is for one-time watching, without a serious intellectual burden. Rowan Atkinson is an actor who has long been the personification of humor and is associated exclusively with the comedy genre in its classical sense. Probably, there is no person who would not recognize Atkinson due to his mimicry and manner of playing. I admit that there are not so many actors who can play, in essence, the same thing, not reincarnating and not changing their roles, but remain interesting to the public. In the movie, there are interesting, captivating scenes that draw attention. The comic talent of the British actor continues to amaze. His grimaces look silly, but not annoying. You should not wait for a twisted plot from this type of comedy. This is a parody of films about the agent of British intelligence, James Bond. 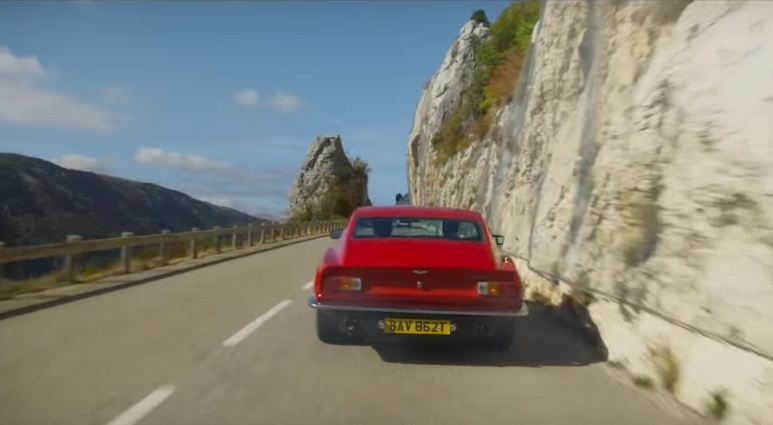 I would like to mention the stunning landscapes of the south of France and Scotland in "Johnny English Strikes Again." They captured my attention. The movie lasts 88 minutes and has a relatively small rating, to my surprise - IMDb: 6.60. I believe that the third part was not worse than the first two ones. Johnny demonstrates so many emotions and different personalities that I think none of the other actors could. The film was really funny, as humor begins almost from the first minutes. I strongly recommend it for a relaxing family evening. This is one movie I am certainly waiting to watch...I am a huge fan of Rowan - Mr Bean! Oh wait, I won't read it until I've seen it! Lol. I've seen the trailer before and it was funny. I only watched the first movie. It was hilarious! I will definitely watch this film!